March 30 weekend brings us to the much anticipated Easter Holiday weekend. So if you’re looking for a new Lamb recipe, an Easter Egg DIY or a few table setting ideas we’ve got it for you! 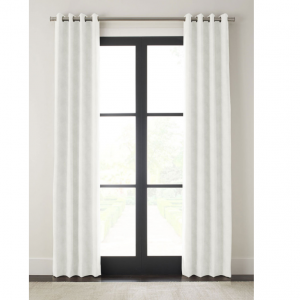 And some decorating trends too! 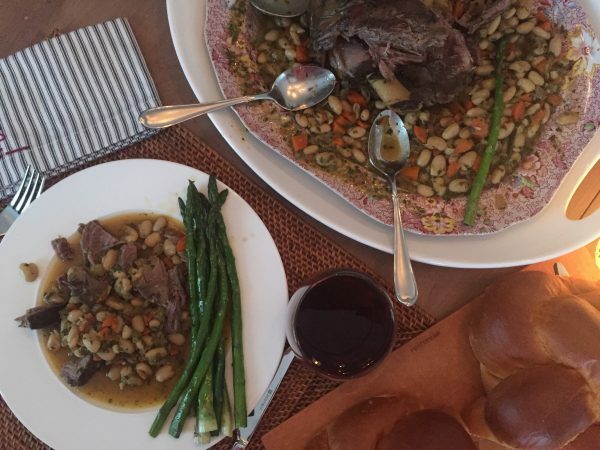 If you are looking for a new Lamb recipe, take a look at Ina Garten’s 4-hour lamb. 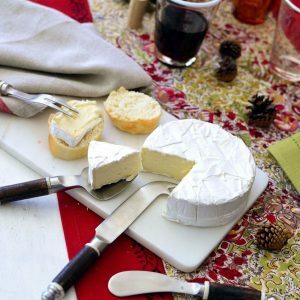 It is delicious and very easy to make. The image below is the 4-hour Lamb that I made along with Provencal French Beans. The Lamb is so tender you just break it apart with 2 spoons. 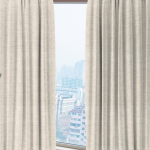 And as a bonus, there is a quick video too! Easter Holiday Easter Egg DIY! 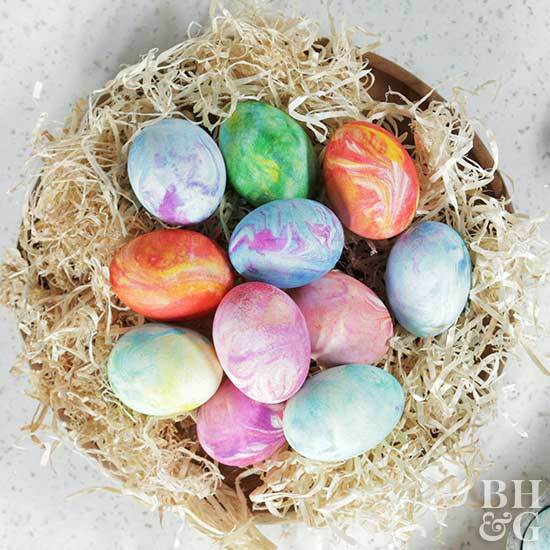 from bhg.com a video making Shaving Cream Easter Eggs! And some table decorations just in time for Easter Sunday! Spring Table Settings and Centerpieces from SoutherLiving.com. 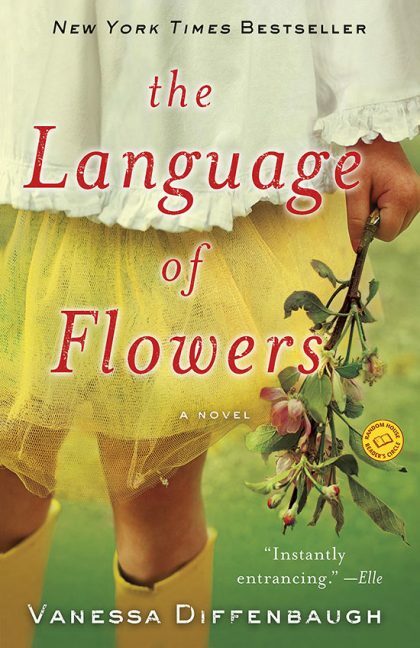 And with Spring soon to appear … The Language of Flowers, a New York Times bestseller by Author Vanessa Diffenbaugh. 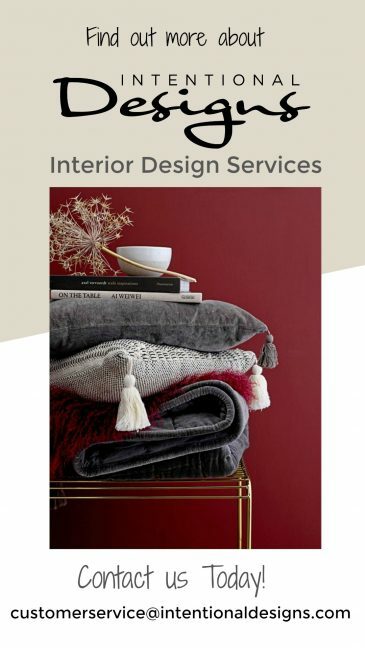 Although I have not read the book this introduction and images are very beautiful from TraditionalHome.com. And the meanings behind the flowers is really interesting. 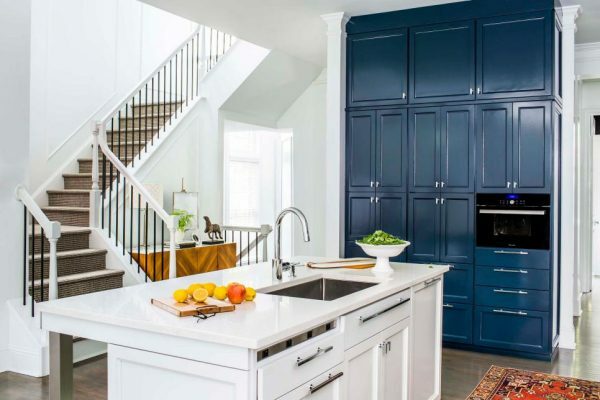 HGTV Fans choose the top design trends for 2018 Beginning with a Blue and White Color Palette … So take a look and see if these viewer chosen trends are on your radar list for 2018. 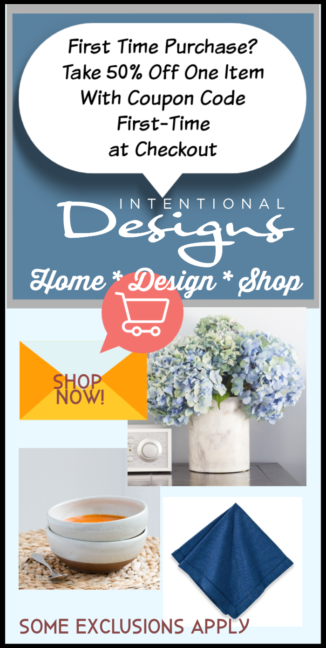 And stop by to See What’s New This Week @ IntentionalDesigns.com Home Decor Shop Site.